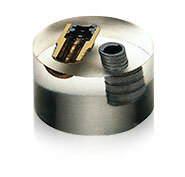 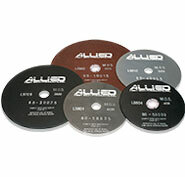 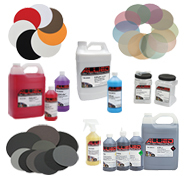 Allied carries the largest inventory of its kind to support the immediate needs of our customers. 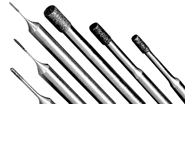 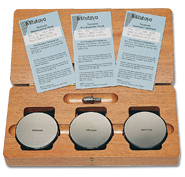 Each product is carefully researched and selected by our team of product managers and laboratory technicians. 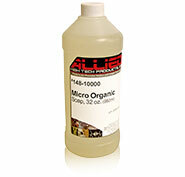 All of Allied's products carry a 100% satisfaction guarantee.